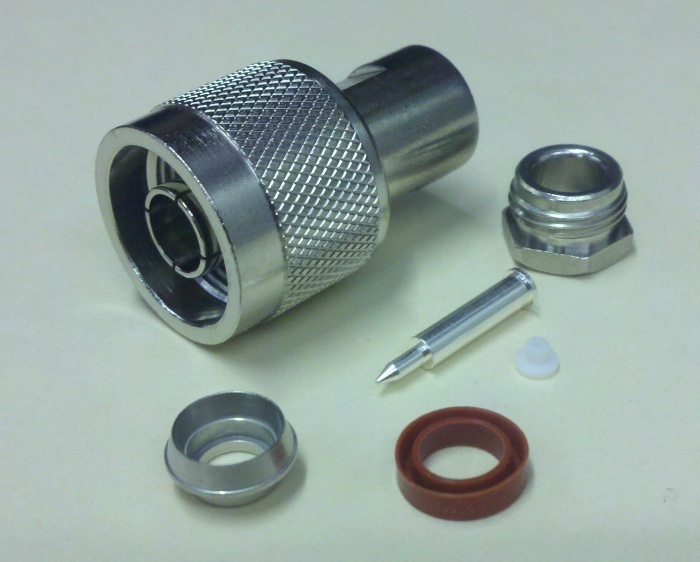 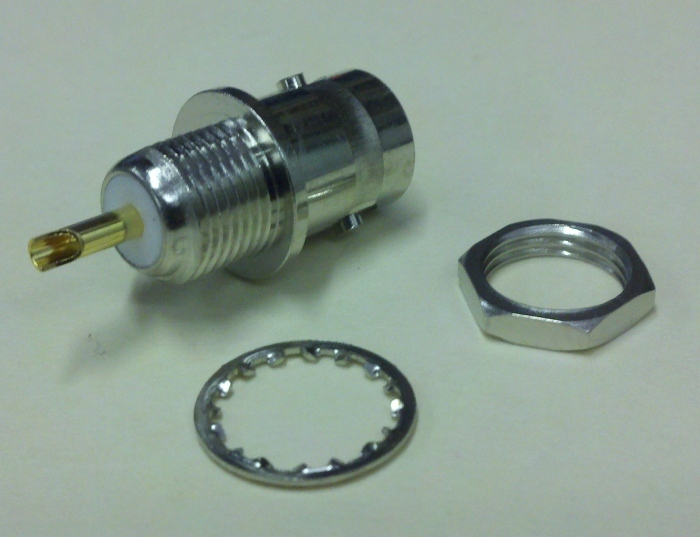 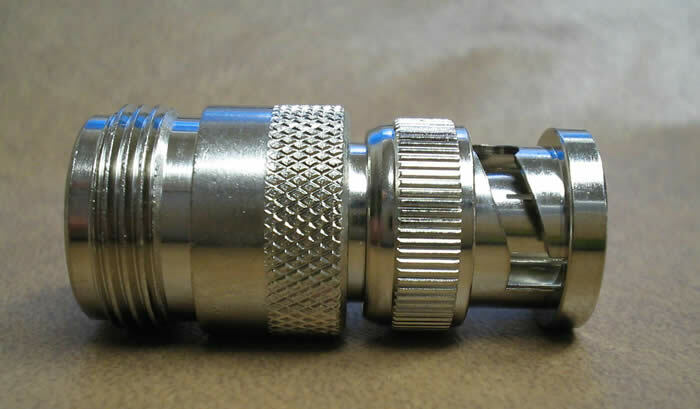 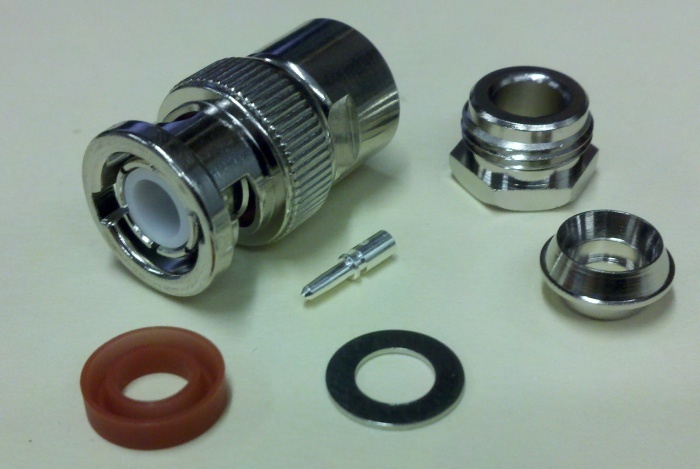 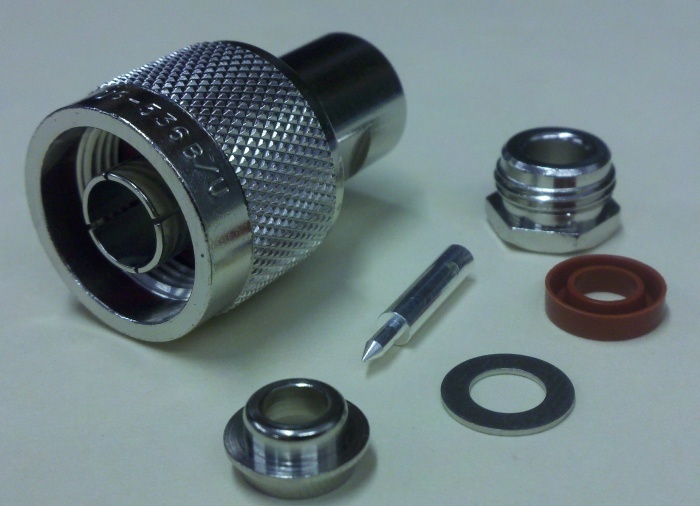 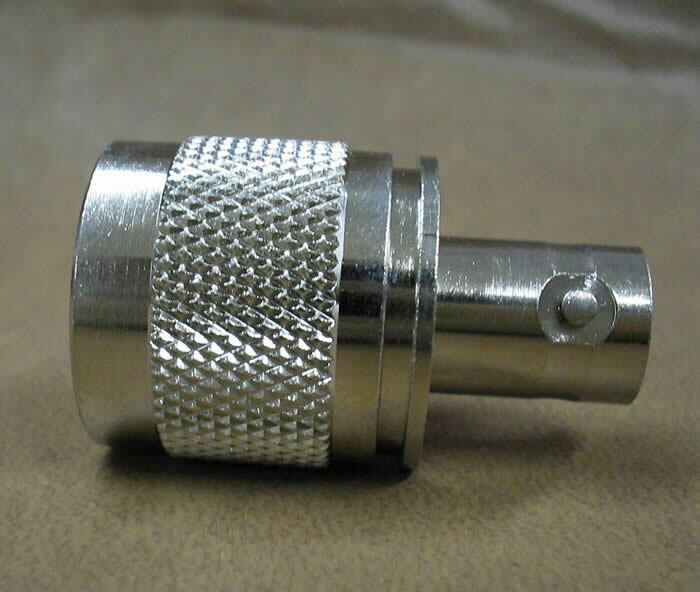 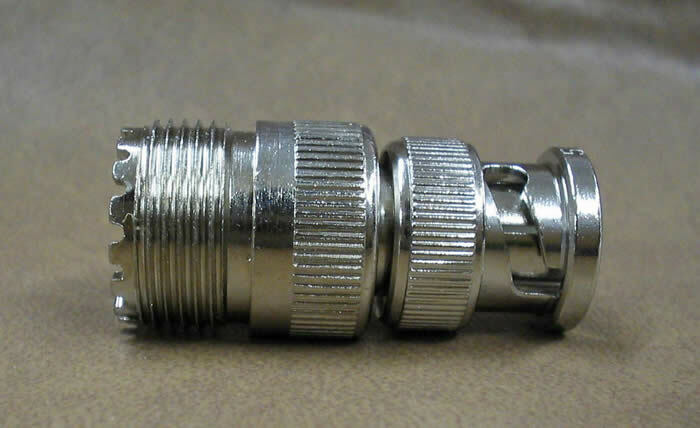 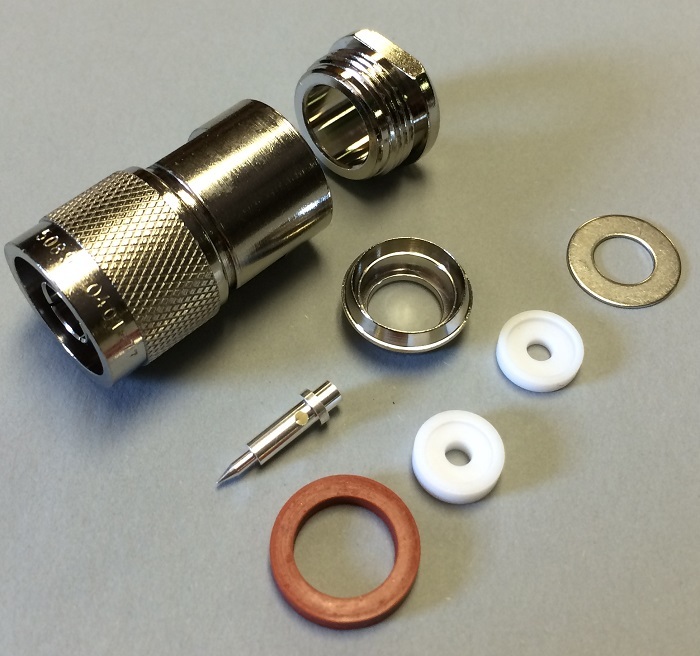 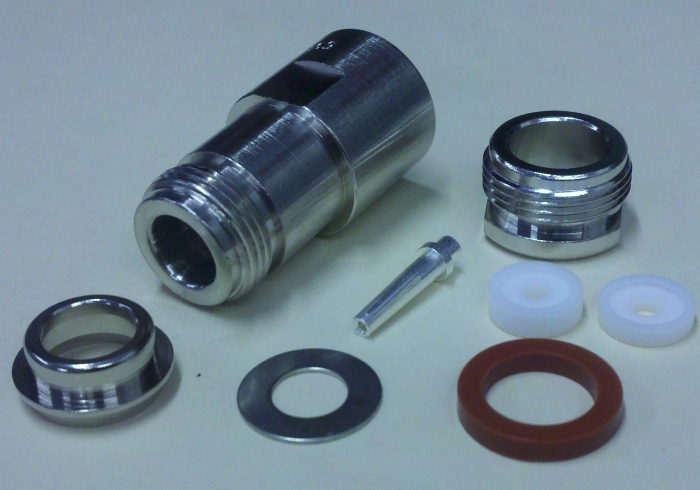 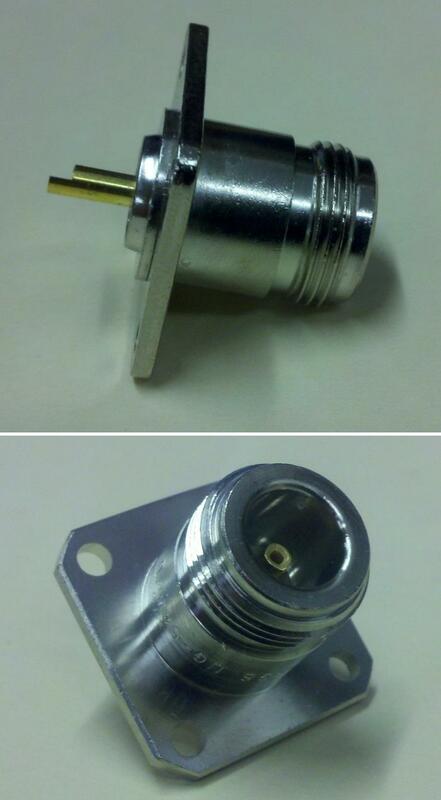 Crown RF offers a wide variety of UG connectors and adapters. 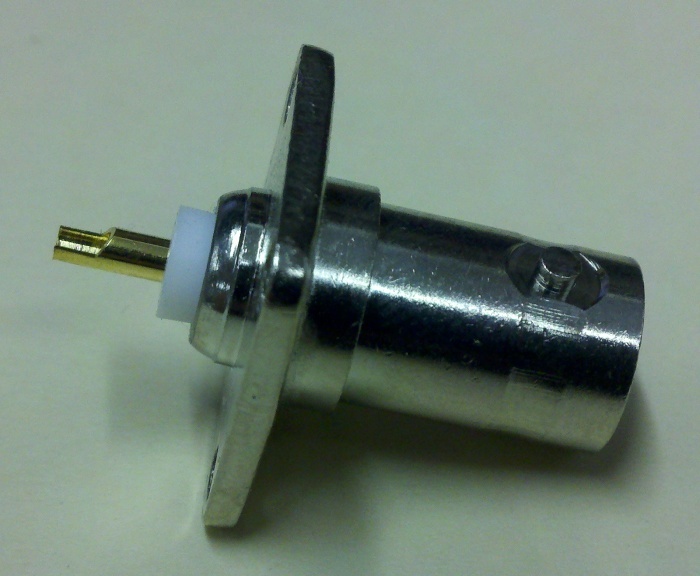 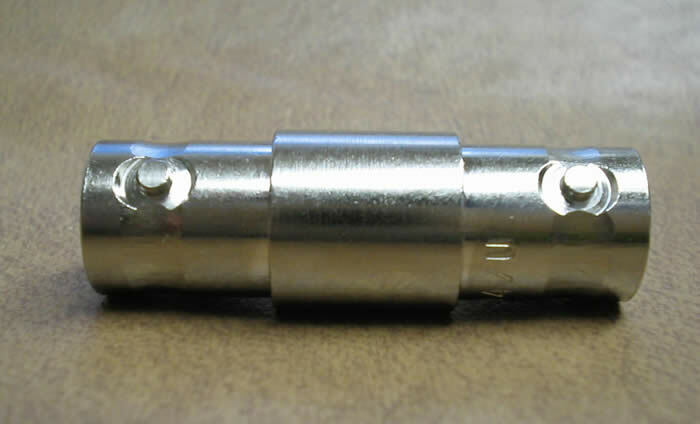 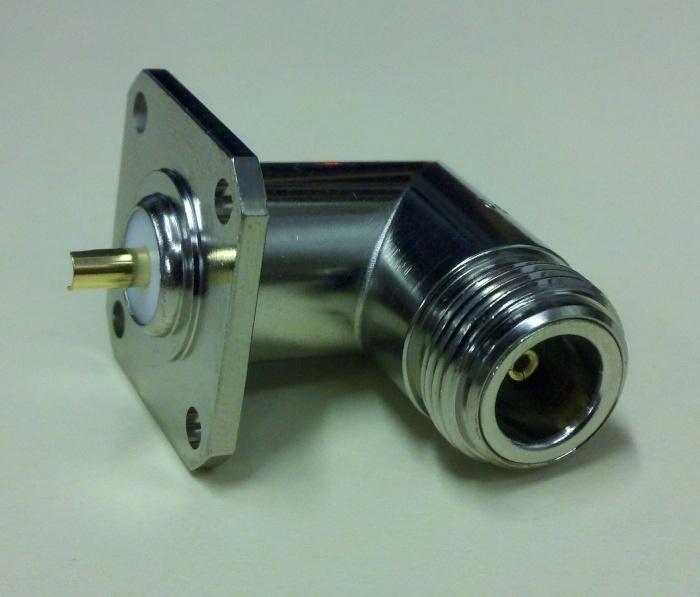 Our UG connectors are a clamp / solder style for RG-213, RG-214, RG-393, and LMR-400. 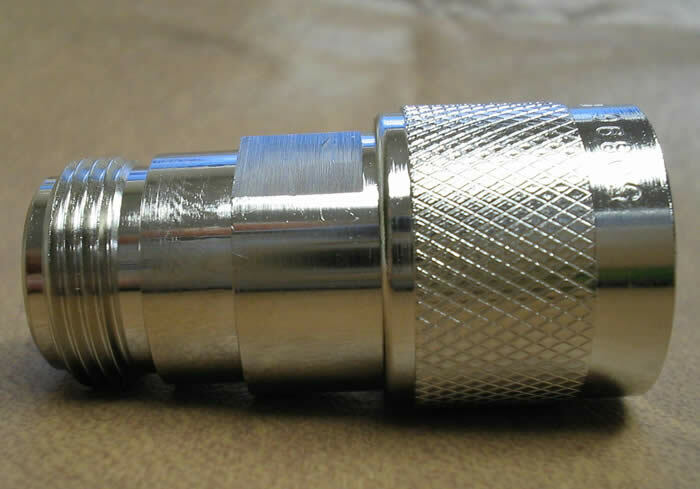 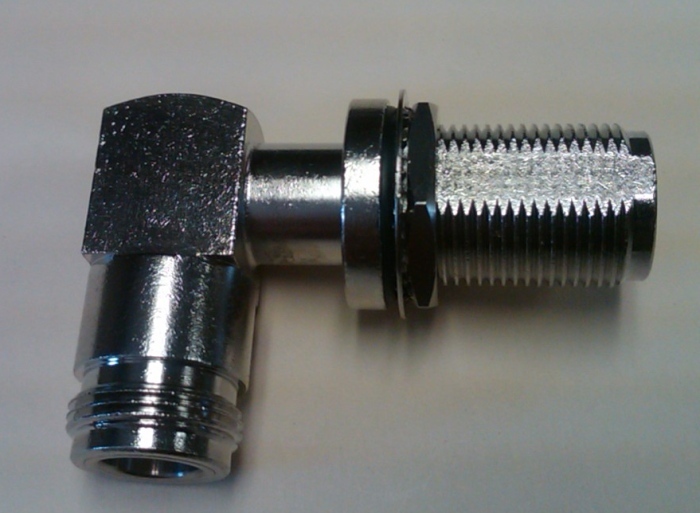 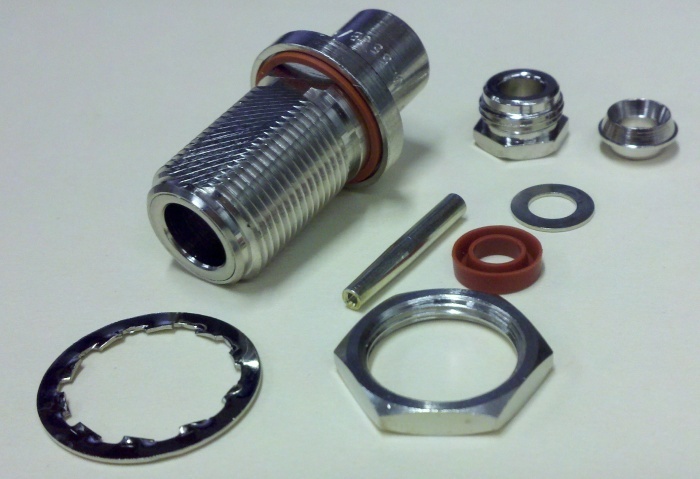 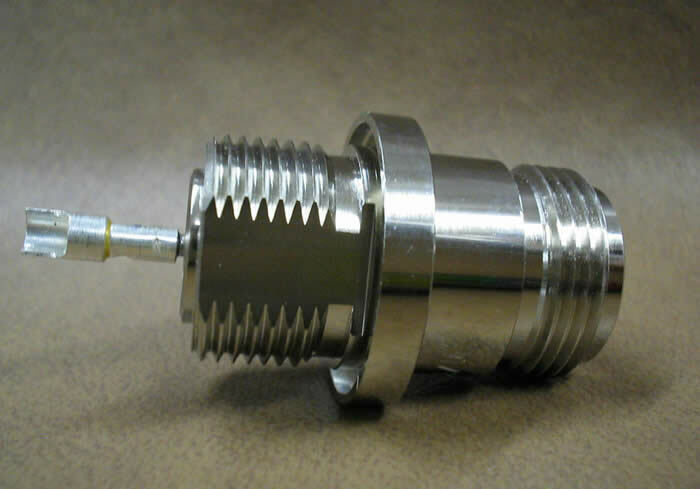 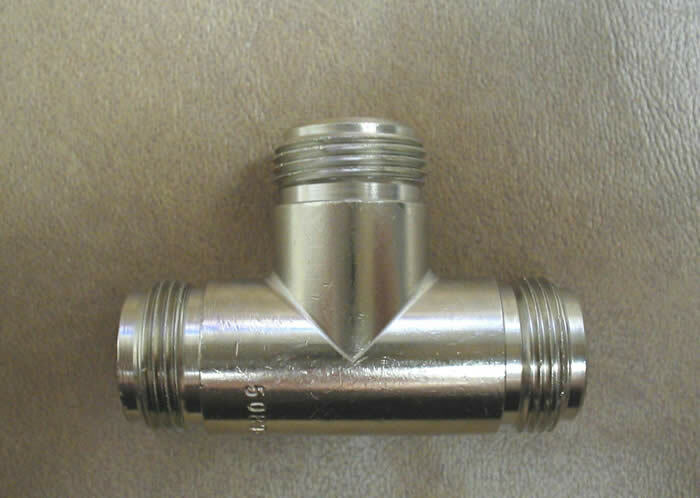 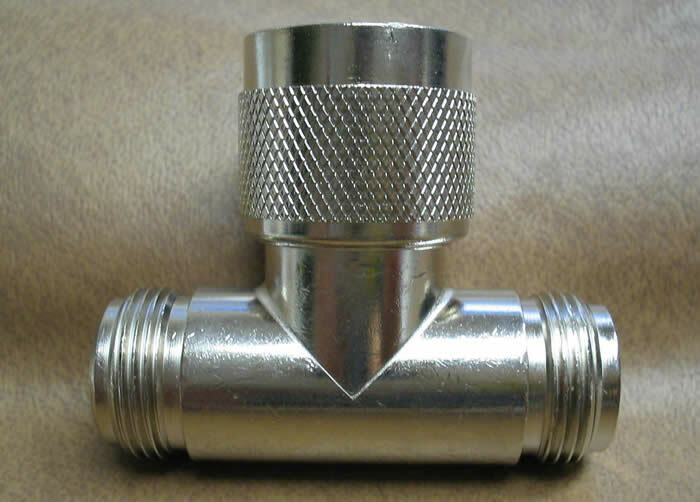 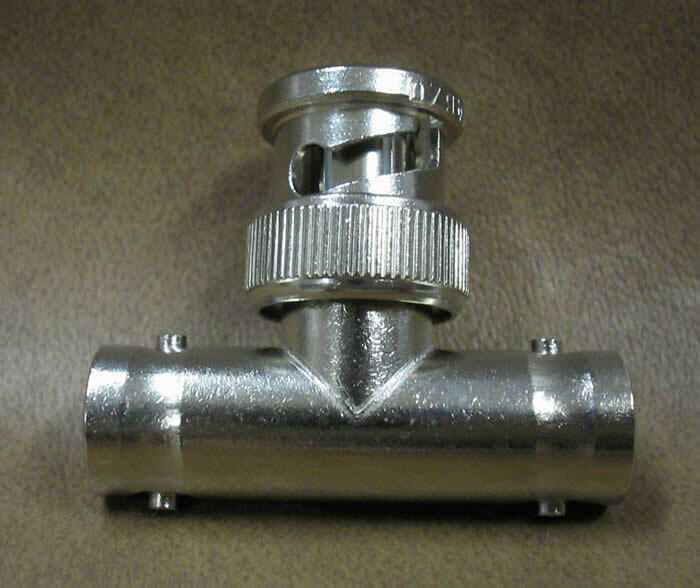 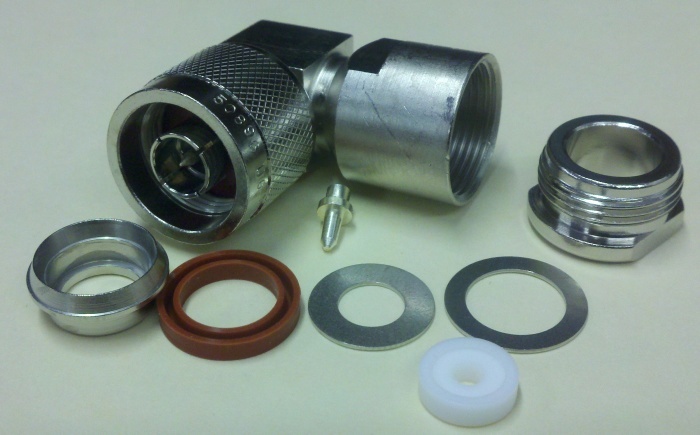 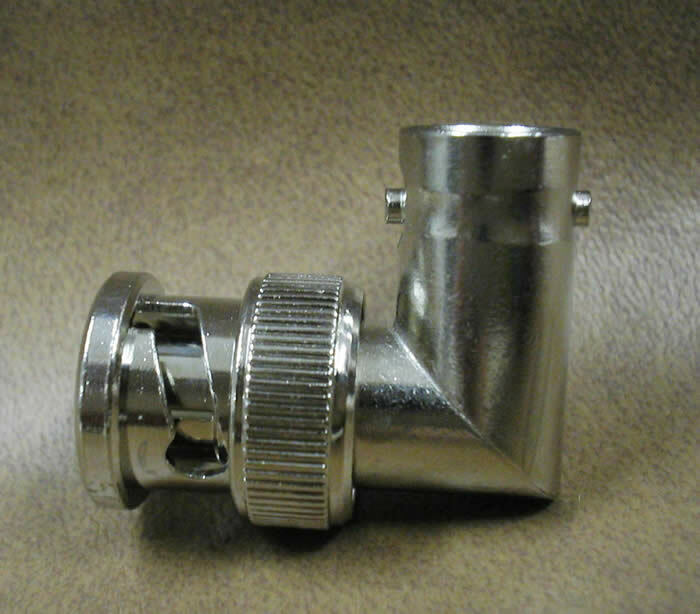 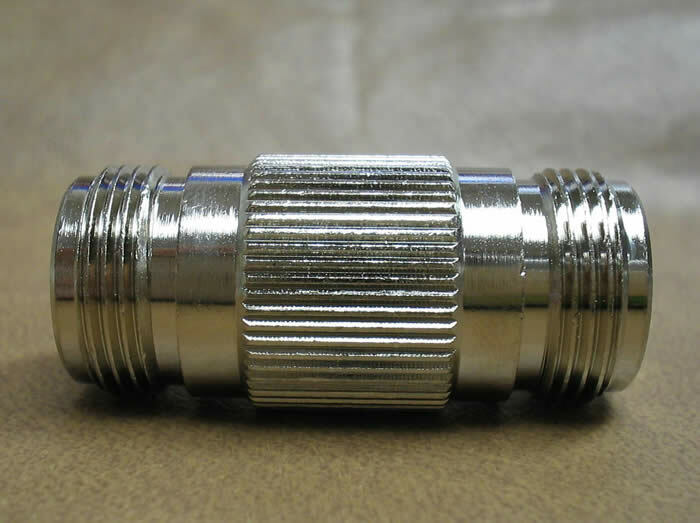 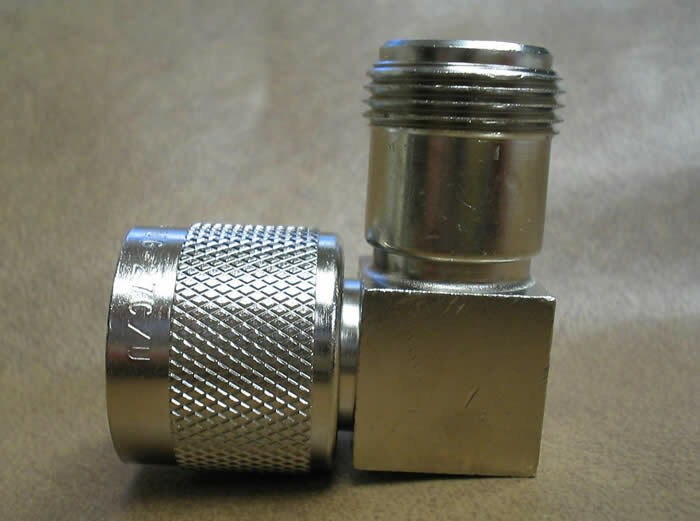 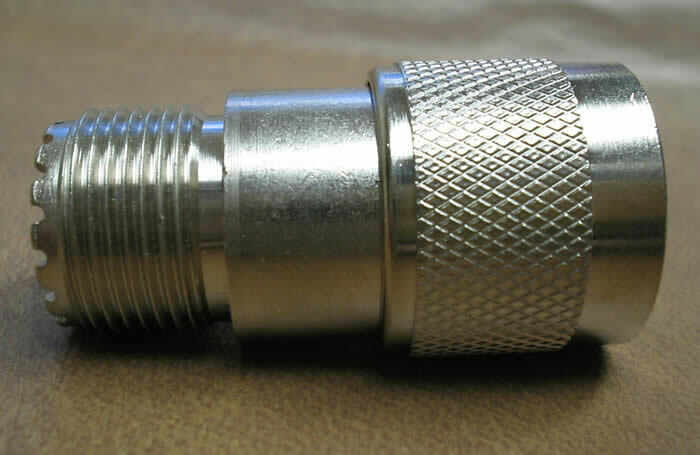 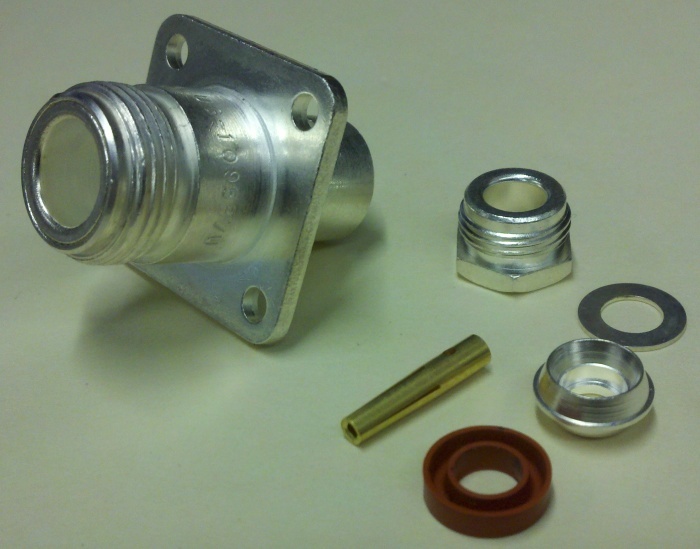 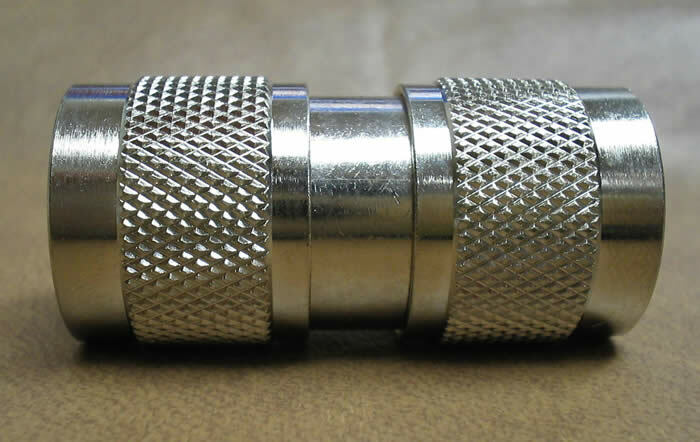 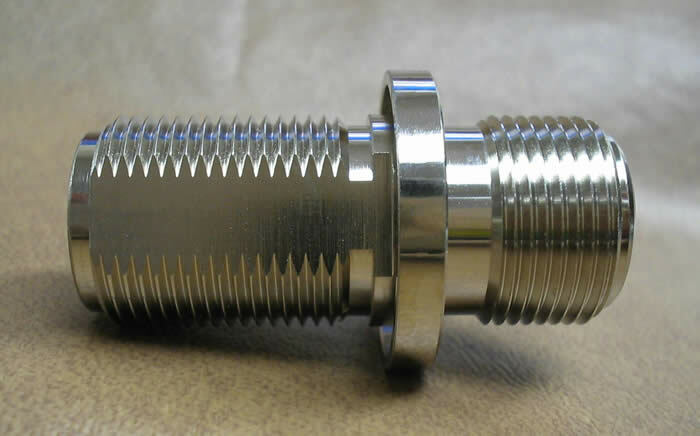 We stock numerous inter-series and intra-series adapters in various orientations, including straight, right angle, and tee. 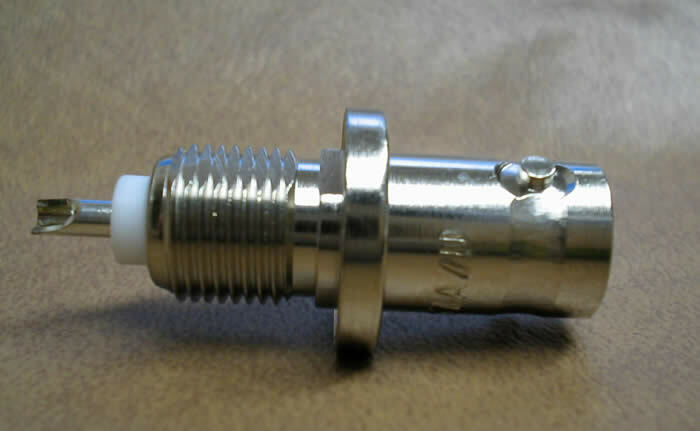 Crown RF equivalents to (Amphenol #) are as noted.